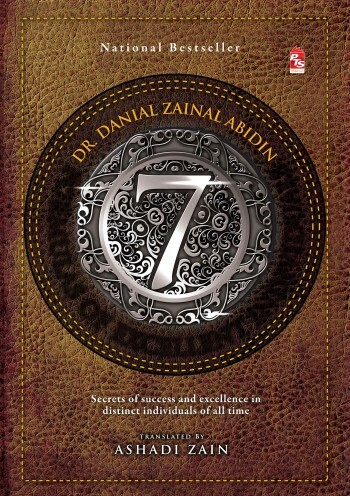 The 7 Formulas of Excellent Individuals provides a complete explanation of the greatest motivational formulas. It delineates the succesful formulas in producing excellent individuals. The characters subsequently became the catalyst for the emergence of an outstanding comminities and countries. This book is definitely unique. Its main source of references are al-Quran and Hadith mould to fit present context. Each formula had been explained sytematically with evidence and support from the experts. This book is for those who do not want to be a dinosaur that extinct while the world is changing.